One of the greatest threats to water quality and quantity and our coastal ecosystem is unsustainable urban development. Although Ventura County has some of the most progressive land use guidelines in southern California, constant vigilance is required on the part of the citizens to ensure such guidelines are followed. In April, 2011, the Local Agency Formation Commission voted to allow the city of Santa Paula and the Limoneira Co. to move forward on a plan to build a massive master-planned community within the floodplain of Santa Paula Creek. Limoneira plans to build 1,500 homes, community fields, parks, police and fire stations, and new commercial buildings in what would essentially amount to a new 537-acre community. 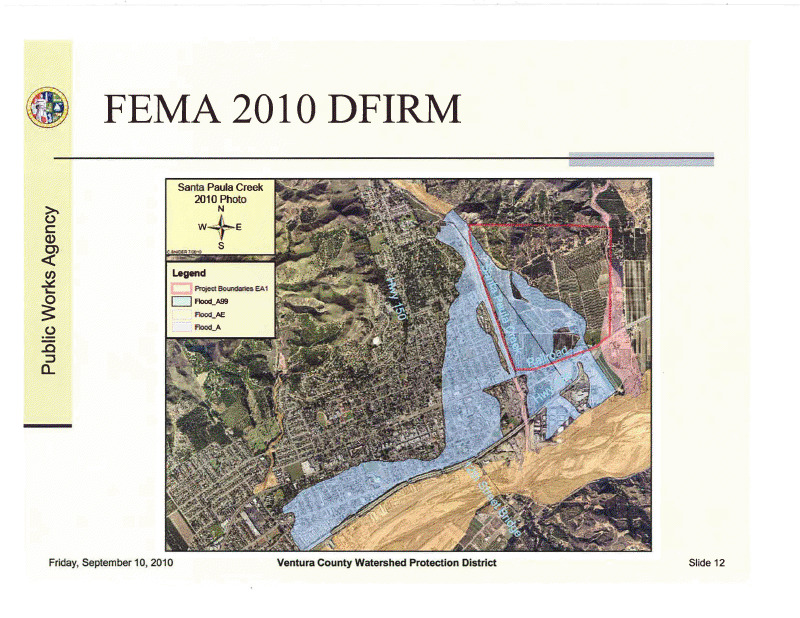 The vote was 6-1, with Commissioner Carol Smith, who also is a Ojai City Councilwoman, opposed because of potential flood risks near the proposed development. This decision was based upon outdated information, and even that demonstrated that 45% of the area would be underwater. In a 2006 FEMA study completed after the project EIR, the volume of a 100-year flood was increased by 40%. 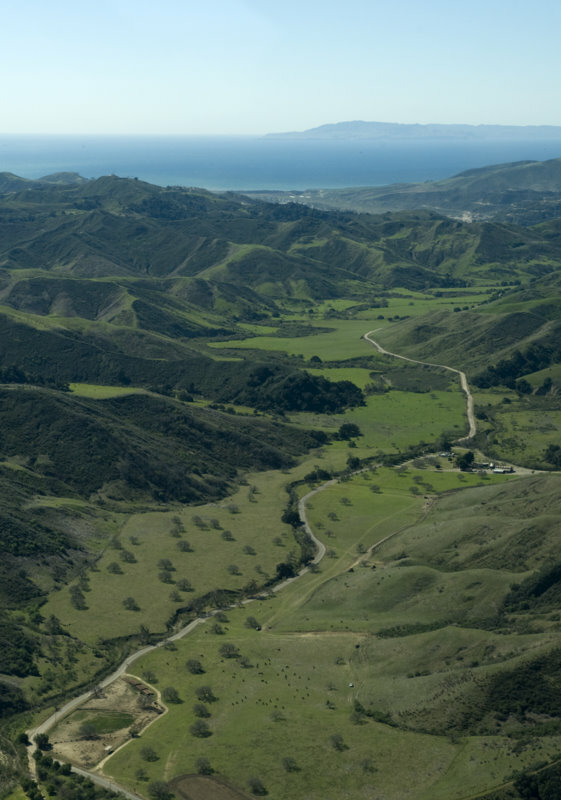 The Environmental Defense Center, Ventura County's only nonprofit law firm, represented Keep Sespe Wild in a legal challenge to the decision. 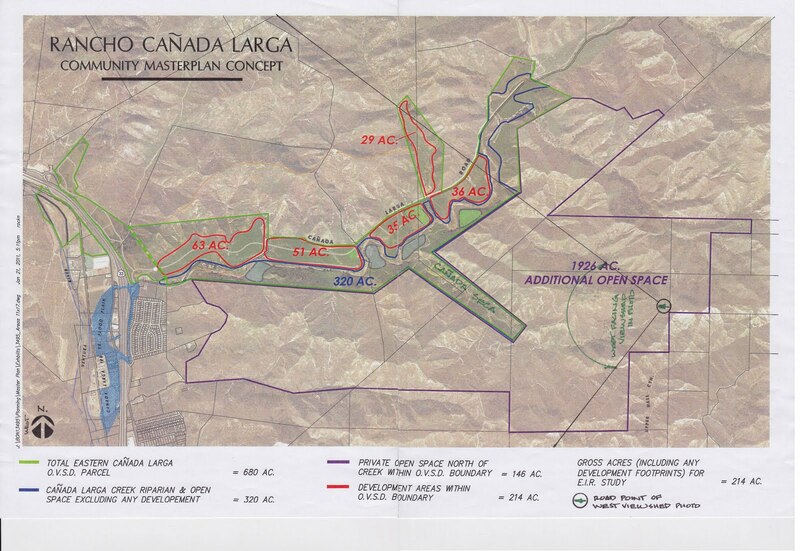 Through its negotiations with Limoneira Co, an Agreement was reached for another environmental report to be done to consider the potential effects the project could have on flooding along Santa Paula Creek. In 2005, the City of Ventura adopted a General Plan that called for an infill-first strategy to urban growth. This is a prudent fiscal and environmental policy that would concentrate resources on revitalizing the urban core, rather than promoting 'green field' development and urban sprawl. 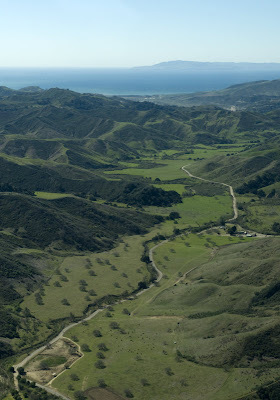 In 1998, Ventura County voters passed the countywide SOAR (Save Open Space and Agricultural Resources) initiative, becoming the first (and only) county in Southern California to place urban sprawl issues to a vote of the people. 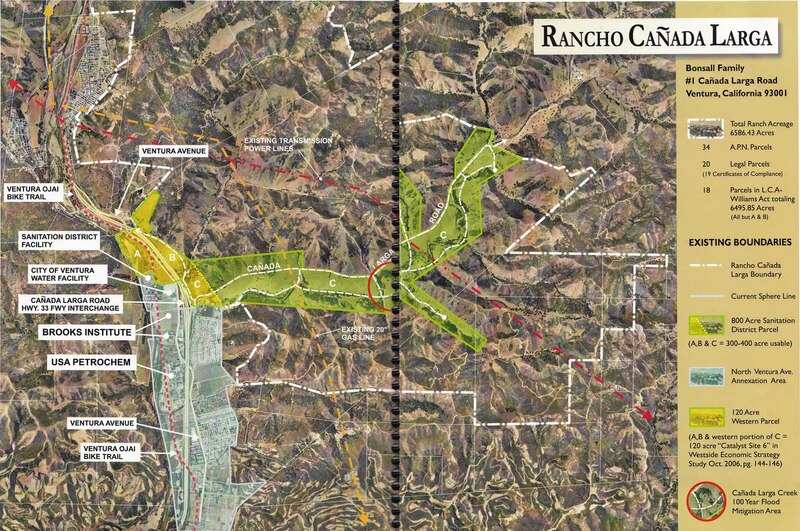 In 2010, as the Ventura City Council began planning for the Westside, a large property owner re-initiated discussion of expanding the city to annex an undeveloped canyon north of the city limits. Through a 'loophole' in the SOAR ordinance, the property could be annexed without a SOAR vote. In response to this threat, a coalition of community groups formed to expressed their opposition including The Sierra Club, SOAR, Surfrider Foundation, Wishtoyo Foundation, VCCool, Ventura Audubon Society, Ventura Coastkeeper, Ventura Citizens for Hillside Preservation. Following a year of public meetings, op-ed articles, outreach, and potential legal action, the City of Ventura made the right decision - to keep Westside redevelopment within city boundaries. This decision would not have been made without the high level of community involvement and commitment to protecting a quality of life unique in Southern California.